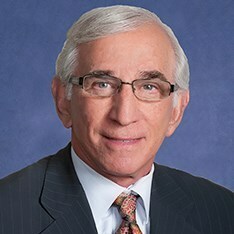 Herbert D. Weitzman is the founder and Executive Chairman of the Weitzman Group, a Dallas based retail real estate leasing and development organization. Mr. Weitzman is an icon in the real estate world, and he will speak to us about the impact of e-commerce on retail and other types of real estate, among other interesting topics. We are very fortunate to have Mr. Weitzman as our first speaker for the 2018/2019 year. Click here for Mr. Weitzman's full bio. Pre-registration is subject to availability and will end on Friday, September 21st at 12:00 PM.